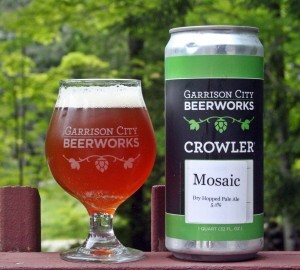 As I finish up this review I am realizing it has been over a month since my last trip to Garrison City Beerworks. 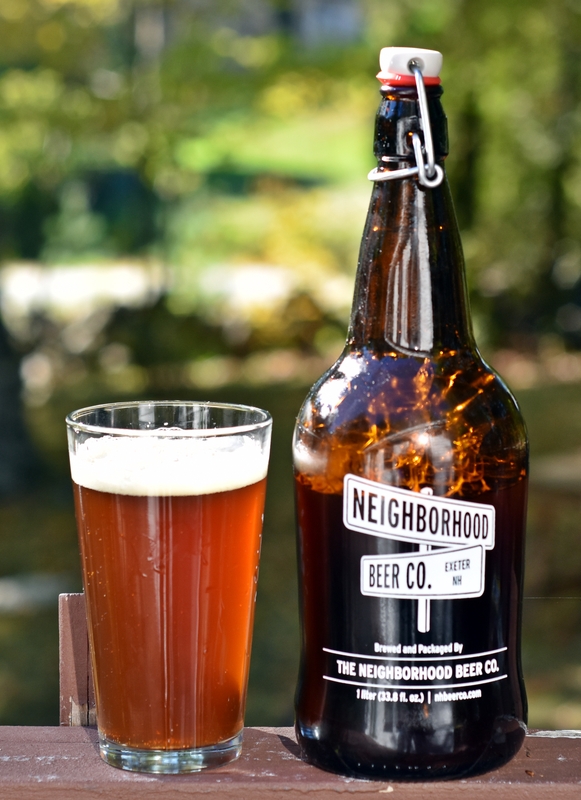 Going to have to remedy that soon as all of their beers have been excellent. 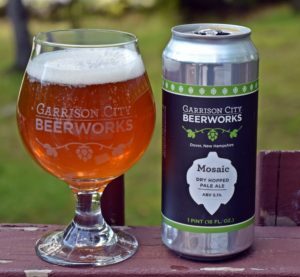 I think my favorites are still Mosaic and Citra but the bottom line is I have enjoyed them all. 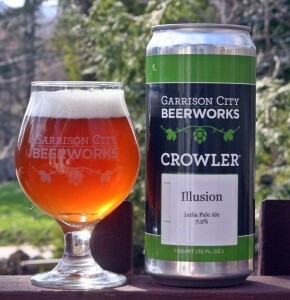 Illusion is the second single IPA I have reviewed and it uses a nice blend of C hops with some Mosaic. Appearance is a nice orange color with a solid white head, similar to the other beers from them. 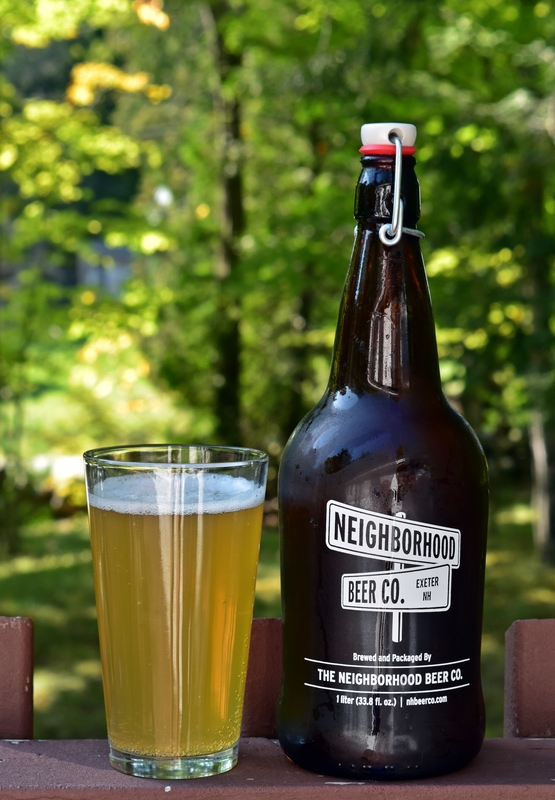 Aroma is a nice mix of citrus, tropical and a bit earthy. Taste follows with a little onion in there too. A mild bitter finish leaves you wanting more. As the beer warms up the malts start to come through a lot more. 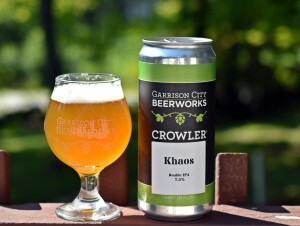 Probably only noticeable since it is a 32 ounce crowler, had it been a 12 ounce, 16 ounce or even 22 ounce bomber I would have finished the beer before a noticeable change in temp but with 32 ounces it can take a while. Overall another really nice beer from Garrison City Beerworks and if you have not been in to see them yet make the trip to Dover, NH soon. 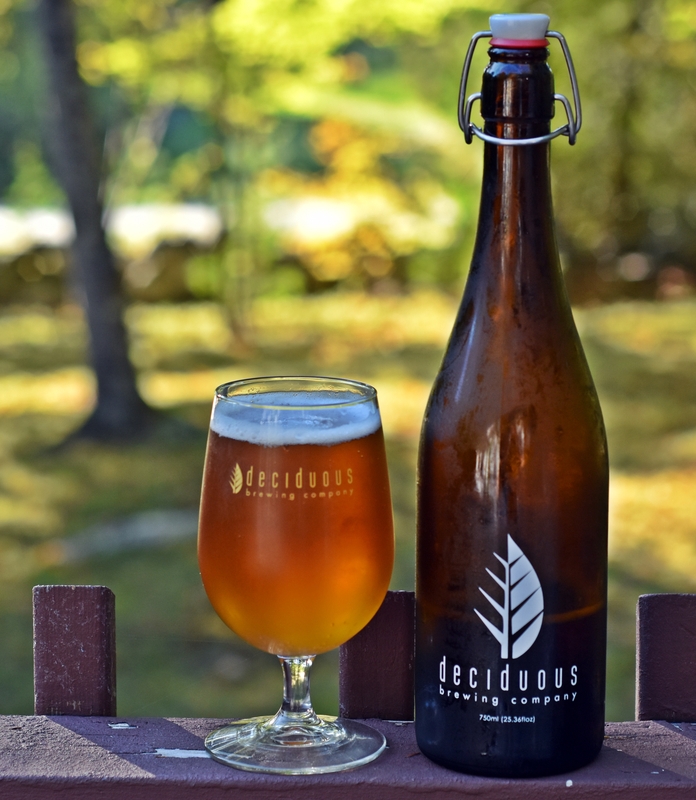 Brewers Description: A medium bodied, hoppy beer with complex layered, citrus, tropical fruit, and pine hop flavor and aroma. 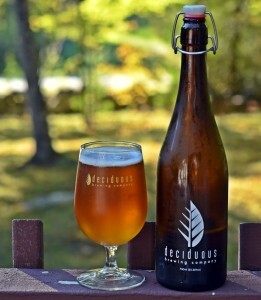 Dry hopped with Chinook, Columbus, Citra, and Mosaic. 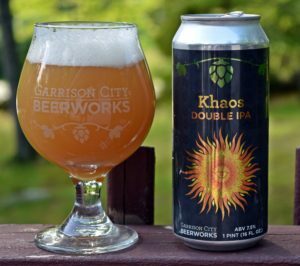 This beer has been getting a lot of hype so I had a friend in New Hampshire track down a couple of bottles for me. 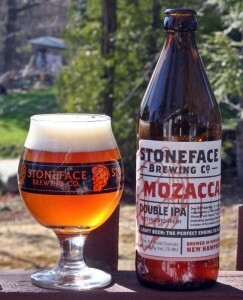 If you have read my prior posts about Stoneface you know I have only been really impressed with their India Red Rye. Their IPA and first DIPA Hopulization were good but didn’t blow me away. 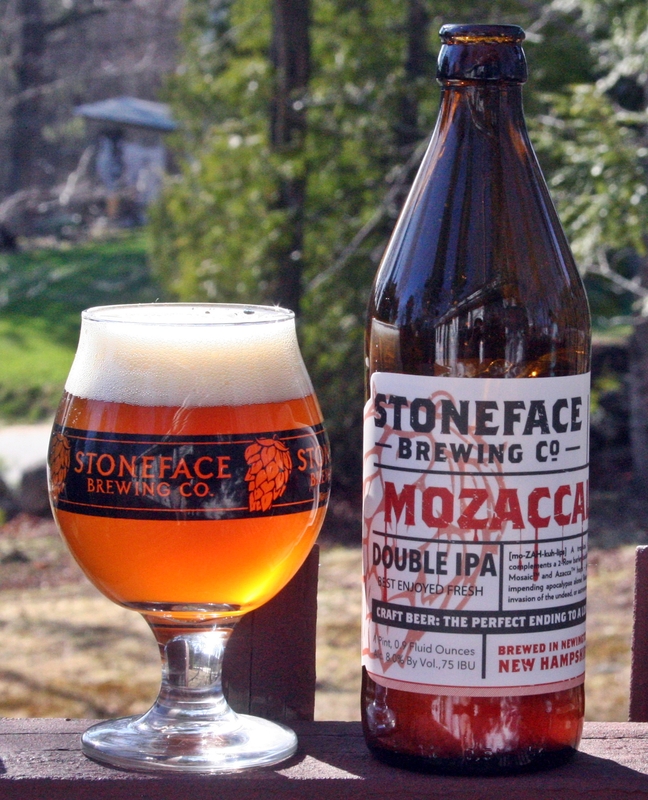 Mozaccalypse uses a combination of Mosaic and Azacca hops. I have reviewed a lot of beers lately with Mosaic hops but I do not see Azacca often so I have no idea what the flavor, aroma or bittering profile is. The appearance is a slightly hazy orange with a solid white head. Aroma is big but seems to be a hodge podge of citrus, floral, pine and onion, not really working for me. 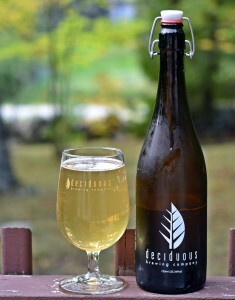 Taste is similar to the nose starting with a pine resin followed by some perfume floral and a pretty significant bitterness. Overall it was a decent beer but it seemed the hops were competing instead of complimenting each other. 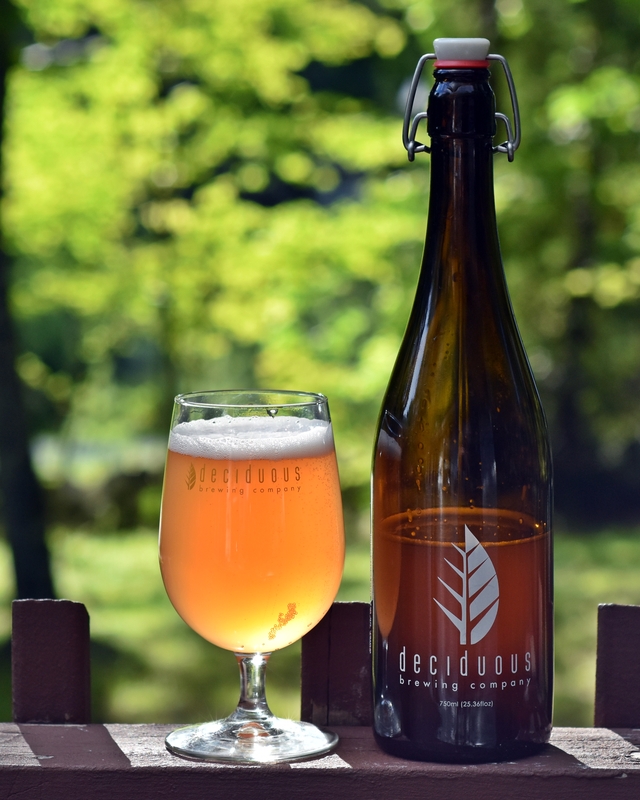 Maybe it is just my palate but their beers seem to get more hype than they deserve as they do not even come close to offerings from; Hill Farmstead, Trillium, Tree House or even Maine Beer. Brewers Description: It weighs in at 8%, and it is double dry-hopped with Mosaic and Azacca hops. Mozaccalypse, get it?